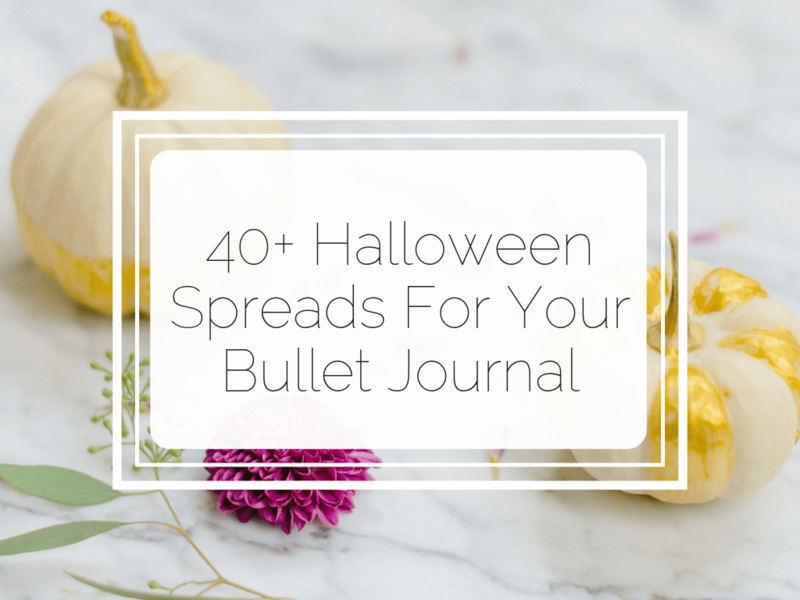 I am a huge fan of Bullet Journal weekly spreads. I don’t have a hell of a lot of different tasks to complete in a day so I don’t find dailies useful. But I still have enough on my plate that I need to organise my week visually. I also find it a lot easier to plan and prep my bujo for the coming week on a Sunday, instead of planning day by day. We’re at the halfway point of this year already! And I don’t know about you, but I lost sight of my New Year’s resolutions. I think I left them behind somewhere in between January and February. 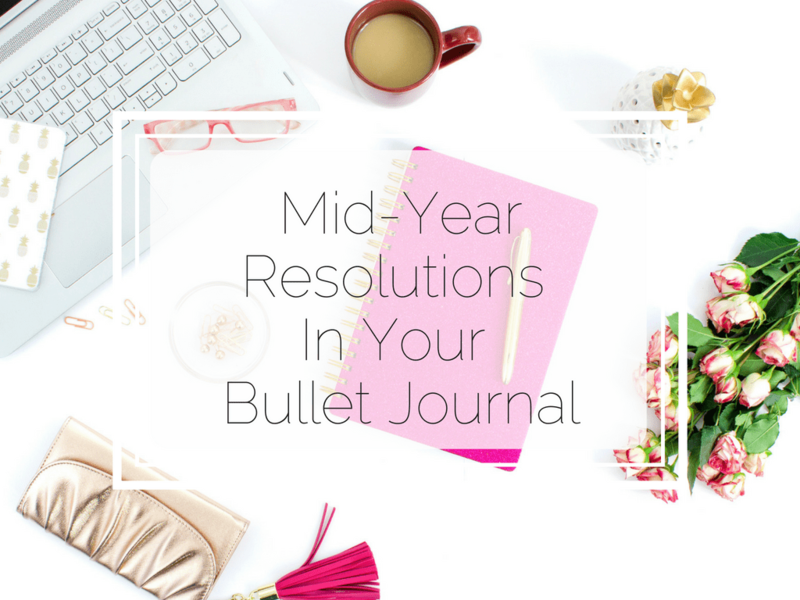 If you’re like me and can’t even remember what yours are, now is a great time to revisit and reassess your resolutions in your Bullet Journal. 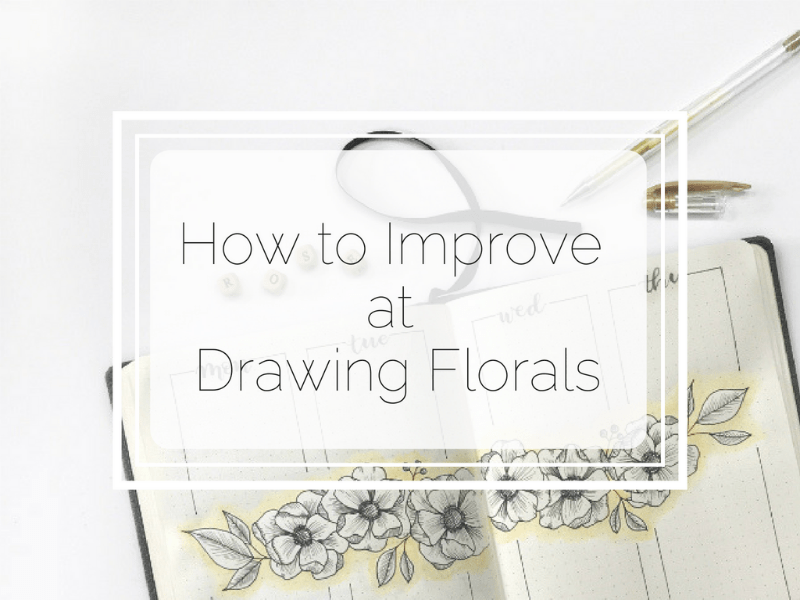 If you discovered this article by searching on google or Pinterest, then I’m going to assume you’re a newbie when it comes to bullet journaling. 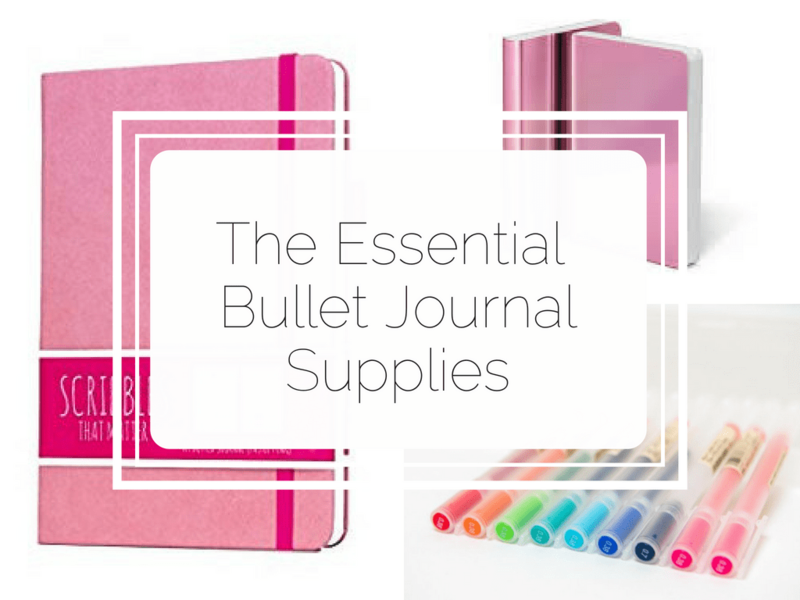 You’re looking for advice on what supplies you need to buy to help you set up your first bullet journal. 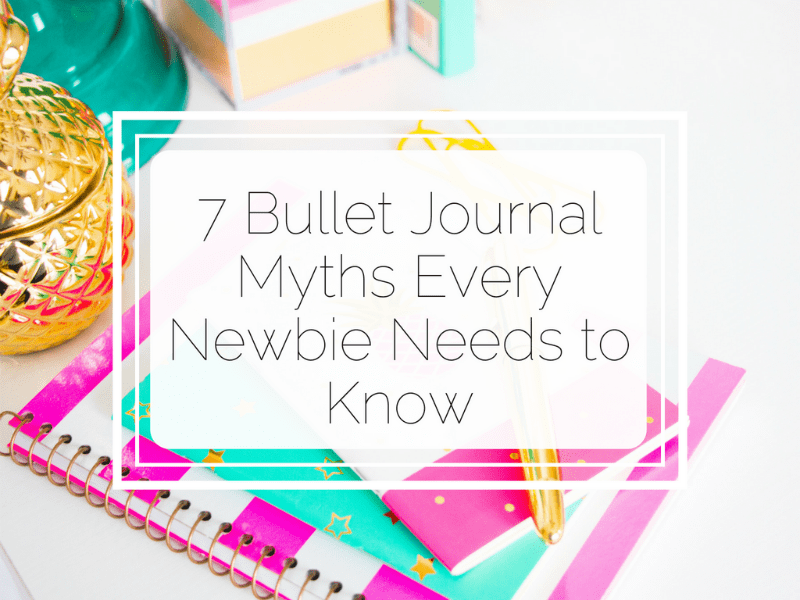 I get it, you’ve never had a bullet journal before, you’ve never used one. So how the hell do you decide what you really need in order to start one? 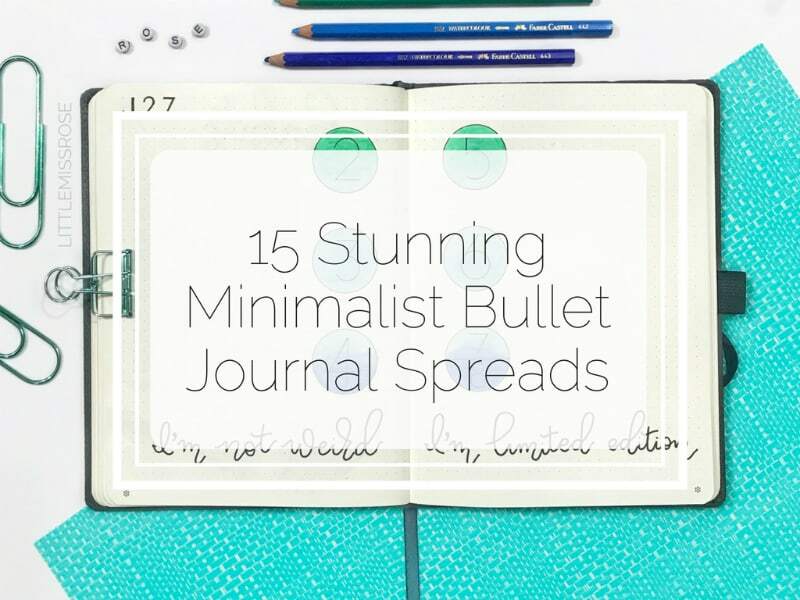 What are actually the essential supplies you need to get started with a bullet journal? 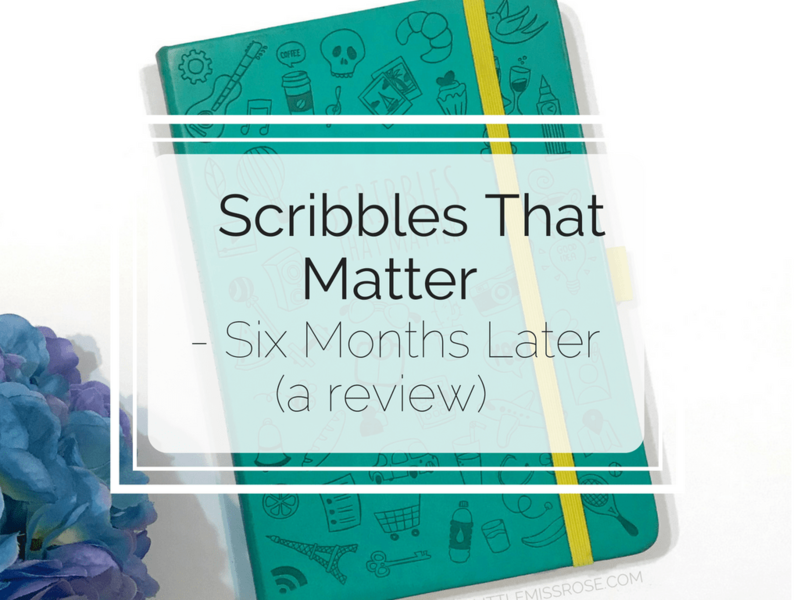 Scribbles That Matter Notebook is the cool kid on the block when it comes to bullet journaling. There are already a lot of reviews on it as well as plenty of 5-star reviews on Amazon. But this review is different. I’ve actually used a Scribbles That Matter Notebook as my only bullet journal for a whole six months. I’ve filled it up from cover to cover. So this review will provide you with everything you need to know about this notebook. Summer has got to be the best time of the year! 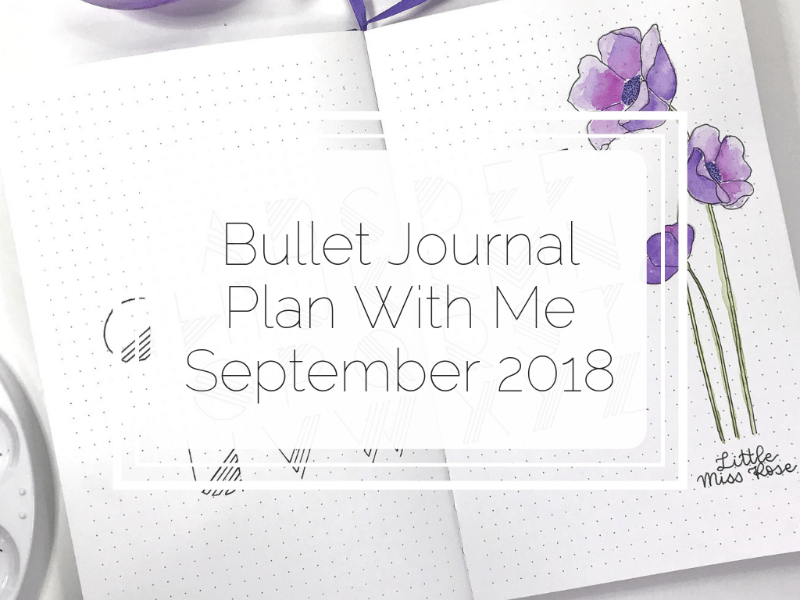 The sun is shining, the weather is hot, there are visits to the beach, and nothing beats having a chilled glass of wine while working on your bullet journal in the sun! 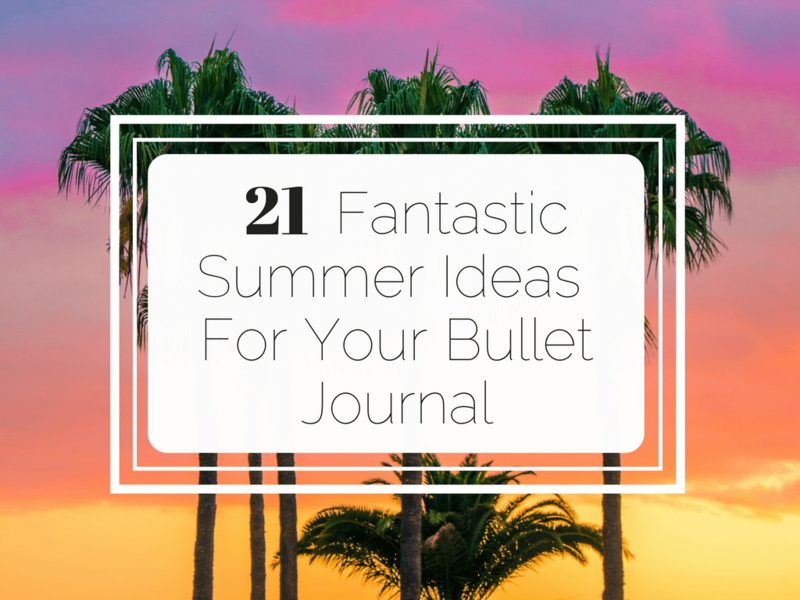 If you haven’t already, nows the time to start preparing your bullet journal for summer. There is so much inspiration around. 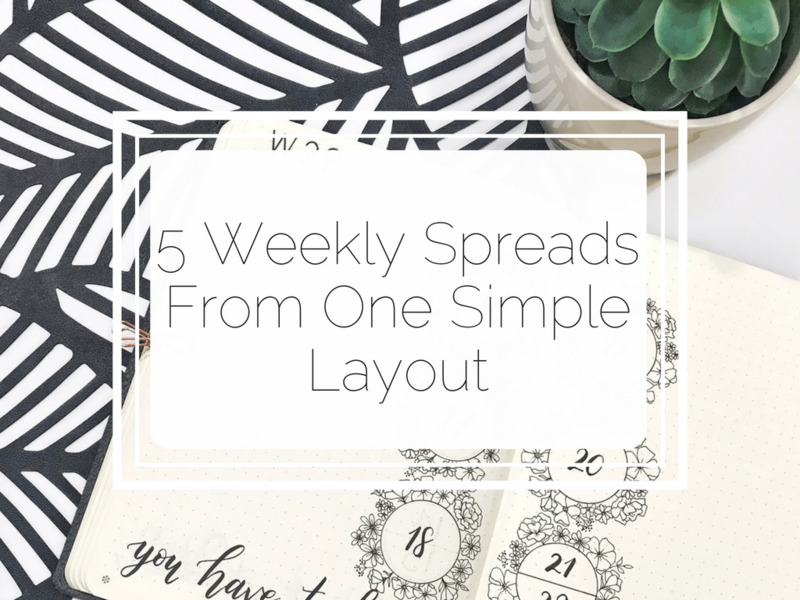 You’ll find lots of ideas for planning your summer months, including themes, layouts and collections.